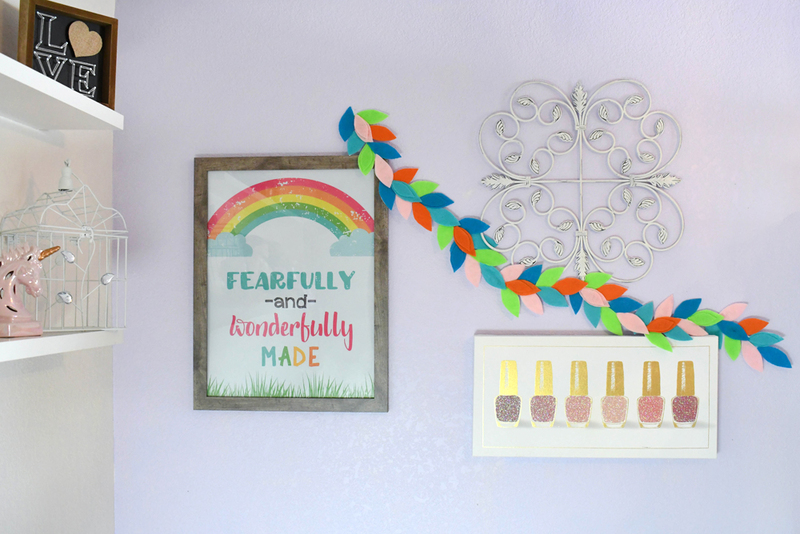 Rainbow Felt Leaf Garland DIY Decor - Create. Play. Travel. One of my favorite things about decorating my home is designing my own wall art, colorful garlands and accent decor. 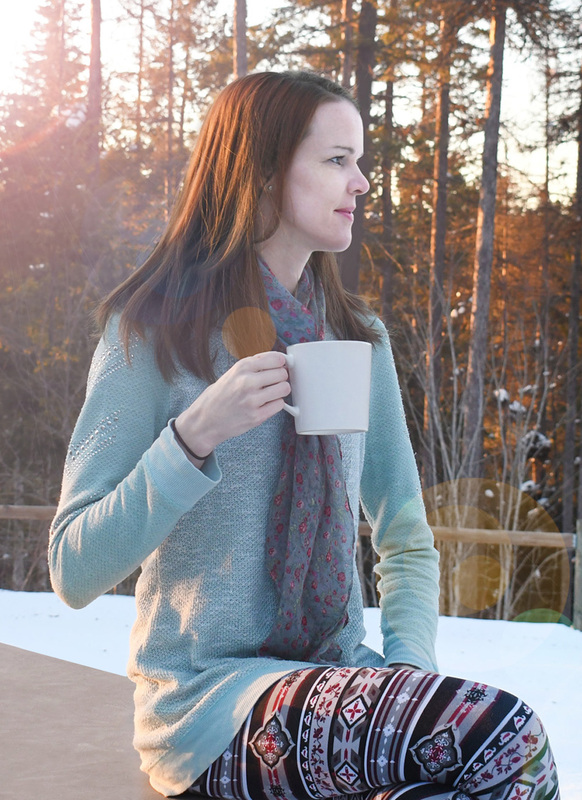 I often switch out my home decor for different seasons and I enjoy using fresh new accent colors. 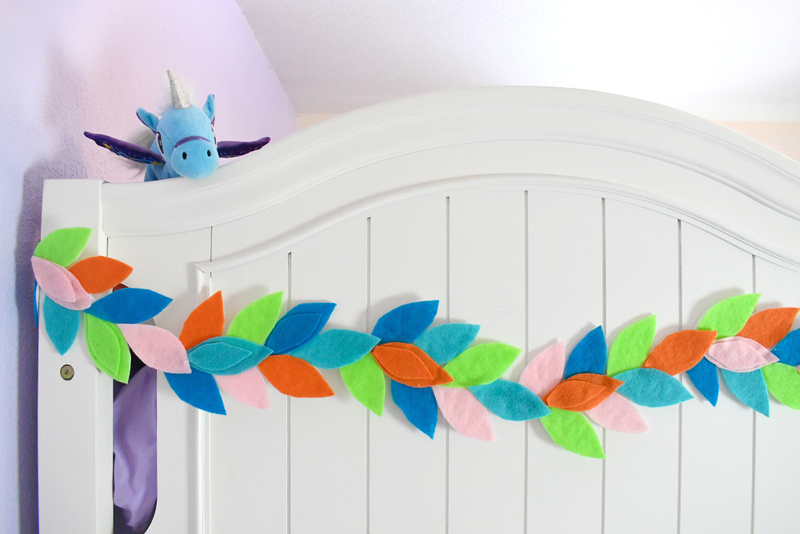 This eye-catching rainbow felt leaf garland can be made using any color of felt. 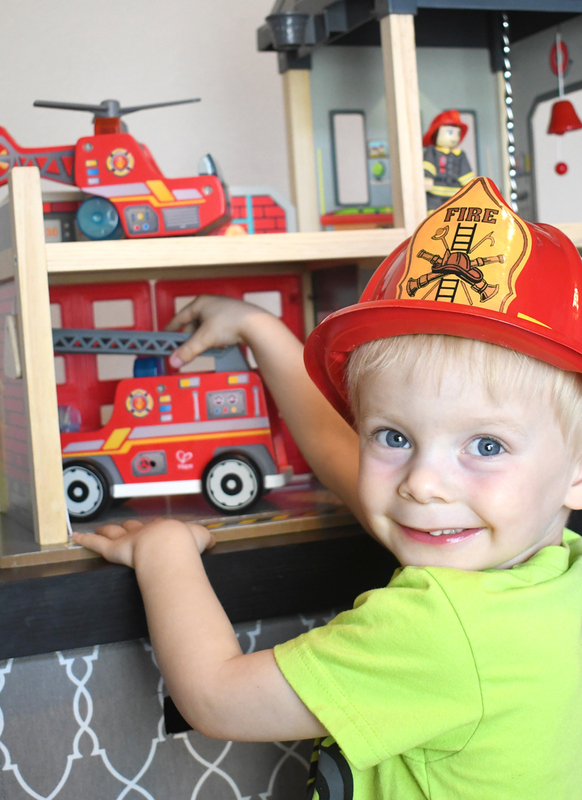 A DIY felt garland is a pretty decorative accent for a party or child’s bedroom. 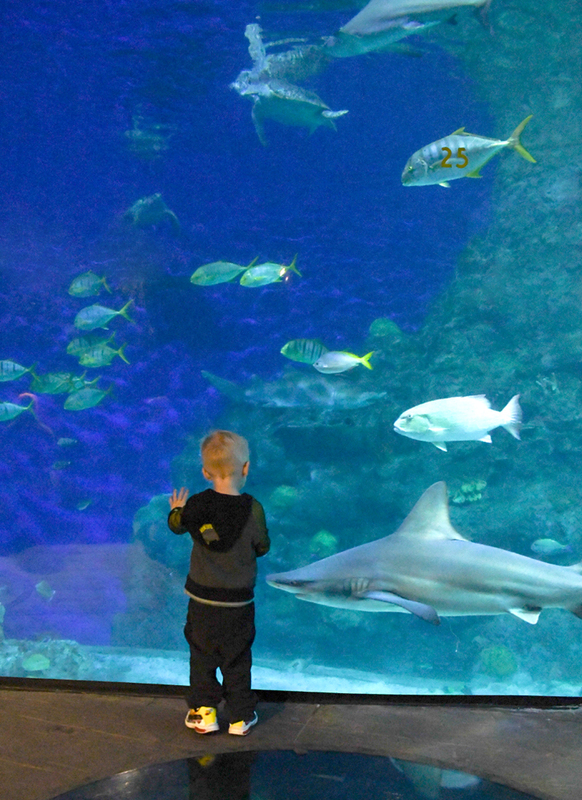 You could also use this same concept to create a garland of stars, hearts or flowers. 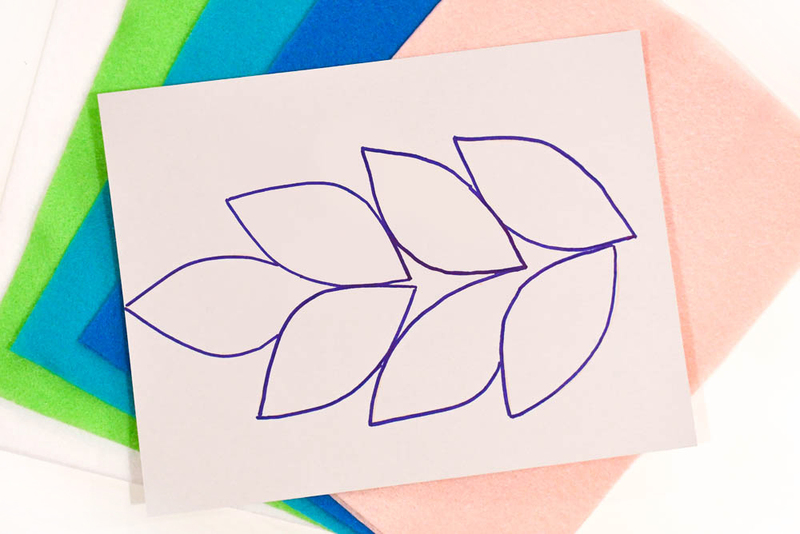 To make your own felt garland, first create your design of choice on a piece of cardstock or use my felt leaf printable template below. 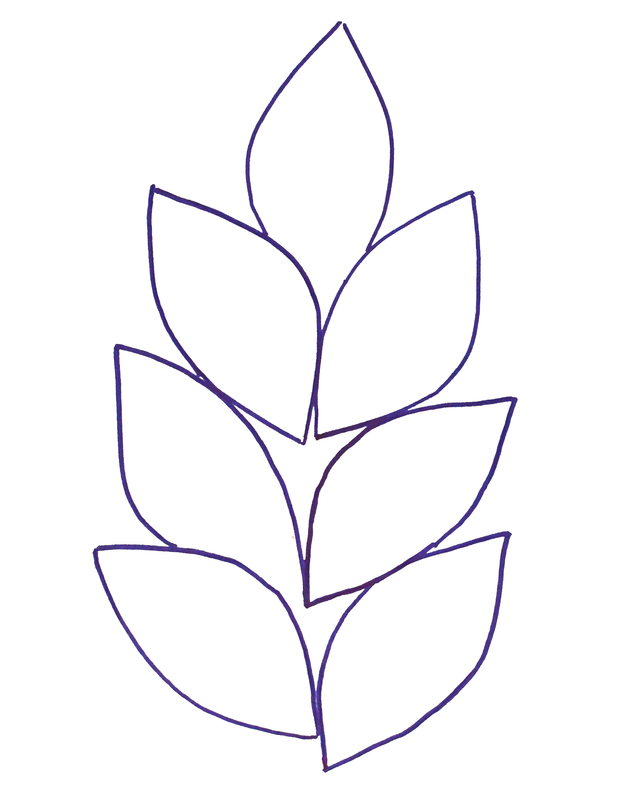 Drawing it out or using a template will allow you to visualize your felt garland design before you start cutting. Next, cut out enough felt shapes to make a 5 to 6 foot felt garland. For this leaf garland, I cut out white leaf frond shapes using stiff white felt and I glued on colorful regular felt leaves to the white felt. 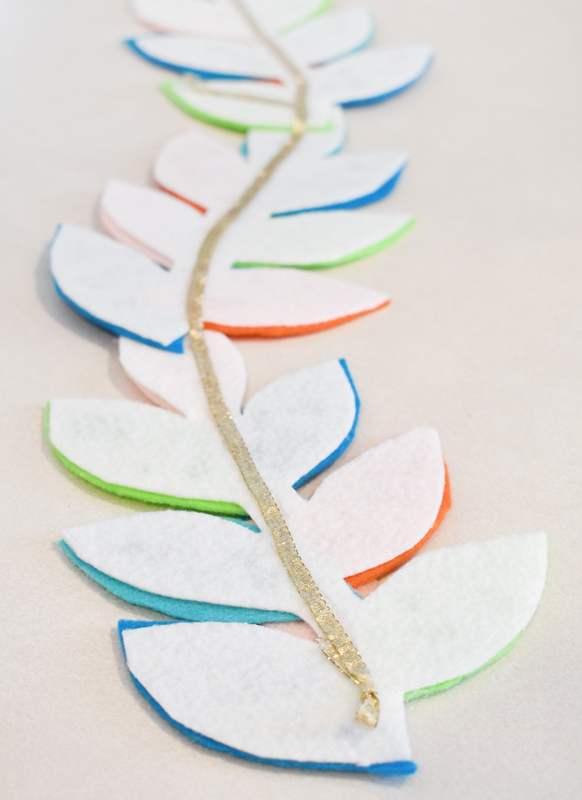 The stiff white felt provides the structure for this DIY rainbow felt leaf garland. The colorful felt leaves add the color! Cut-out 6 to 8 leaf frond shapes out of stiff white felt. 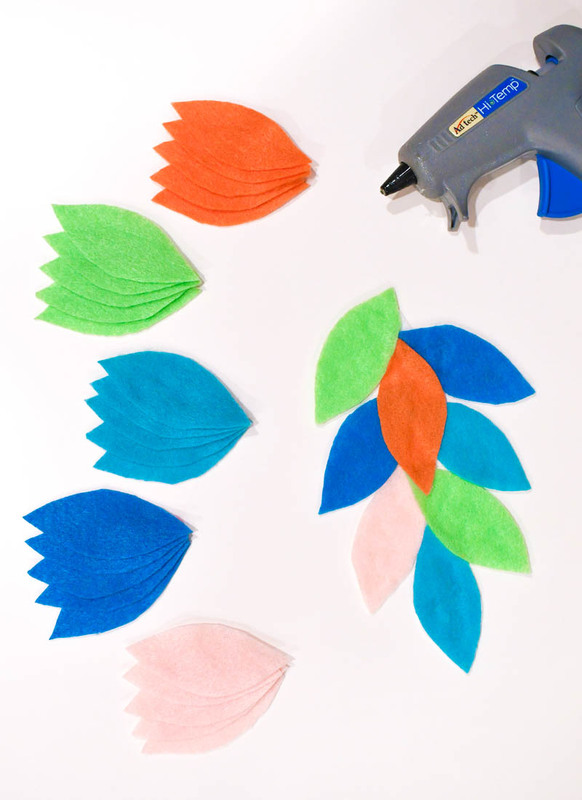 Cut out medium sized leaves using different colors of regular felt. Assemble the pieces by laying them in place. Glue the colorful leaves onto the white leaf frond shapes, alternating the colors to make the design flow. 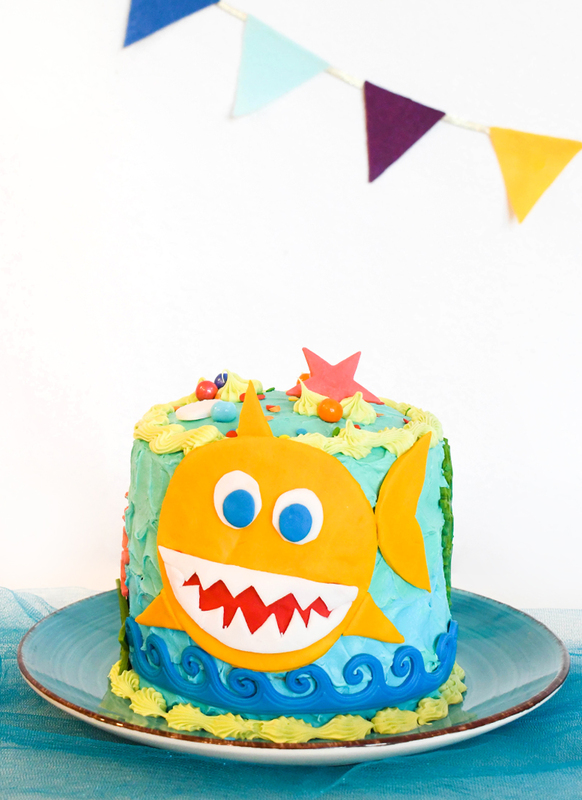 I like working with hot glue to create homemade decor because I don’t have to wait long for the glue to dry. 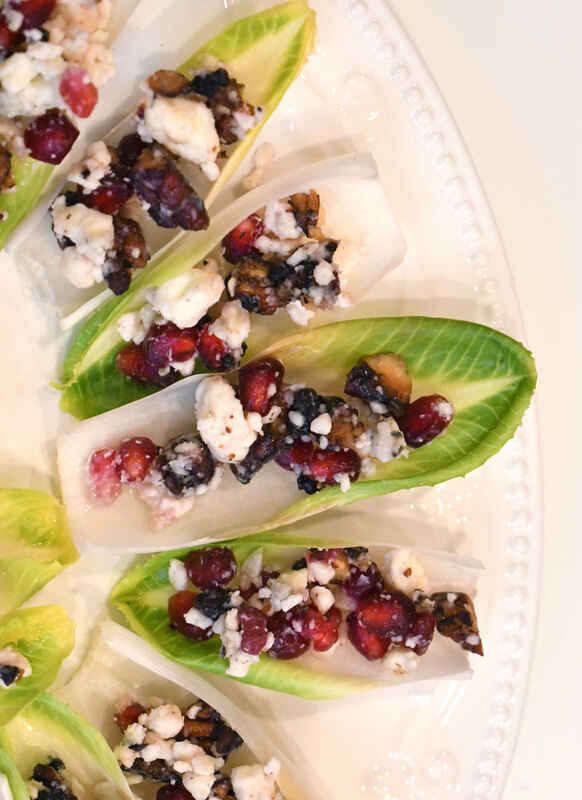 Once you’ve “decorated” each leaf frond shape, glue these together in an artsy line. For added strength, you can glue a ribbon as extra support behind all the leaf fronds. 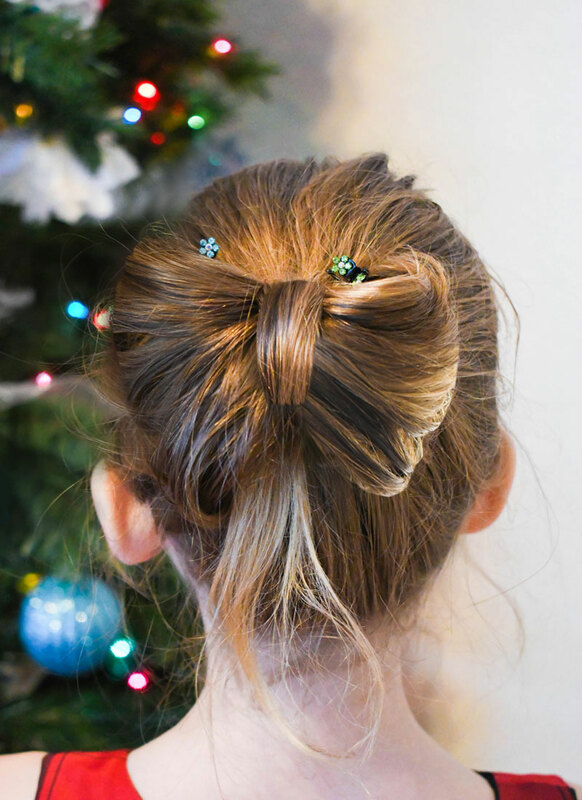 A ribbon will make it easy to hang the garland too. 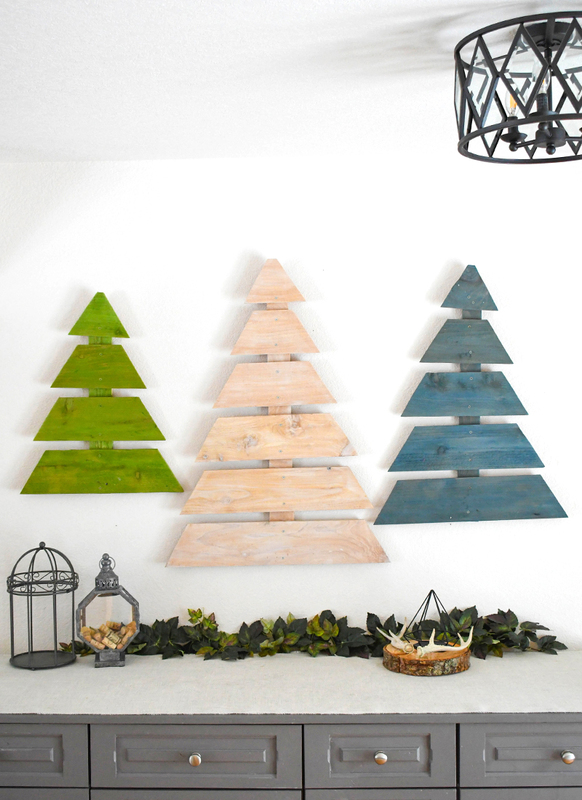 You can find my printable template to create your own felt leaf garland below! 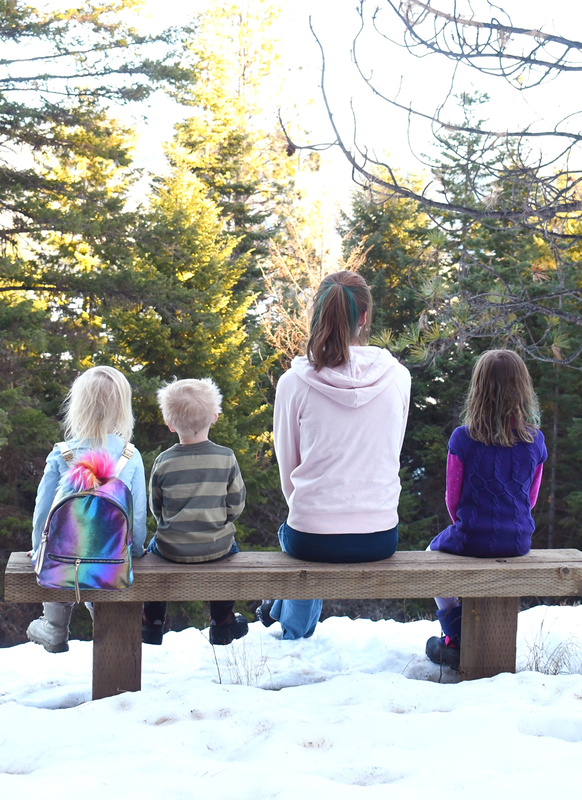 Make your own template or print off our felt leaf garland template. Cut-out 6 to 8 leaf frond shapes out of stiff white felt. Cut out individual colorful leaves from regular felt. 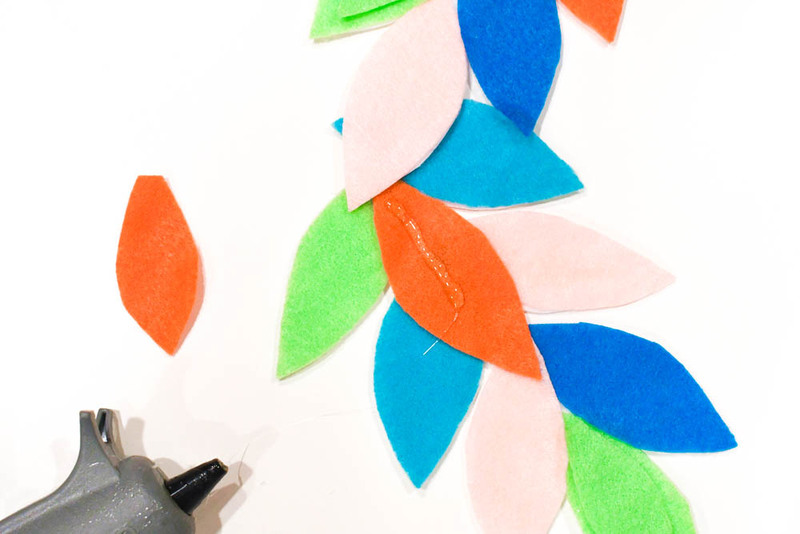 Assemble the pretty felt pieces that you’ve cut out to make a DIY felt leaf garland. 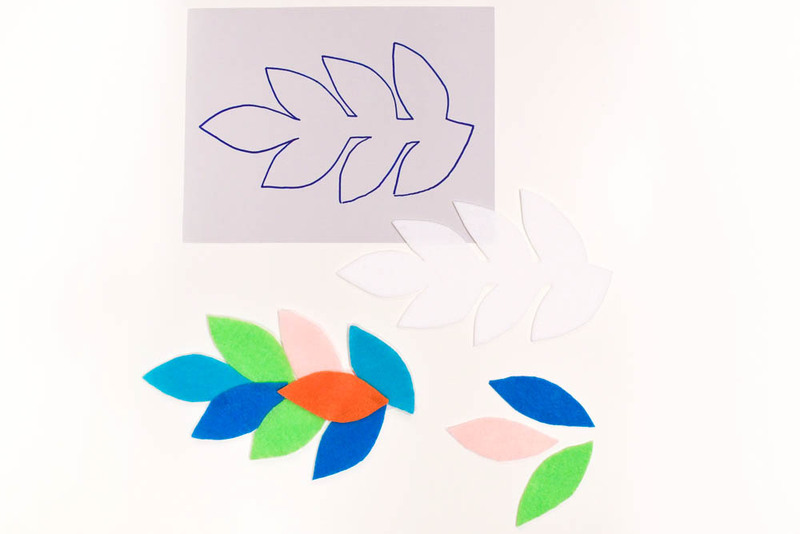 Glue the colorful leaves onto the white leaf frond shapes, alternating the colors to make the design flow. You can also glue on an occasional second leaf layer to give the felt garland some extra depth. Glue the decorated white leaf frond shapes together in an artsy line arrangement. You can reinforce the garland by gluing a ribbon onto the back, which will make it easier to hang the garland too. The glue and the ribbon holds everything together and supports the felt garland’s weight, so make sure everything is well attached. 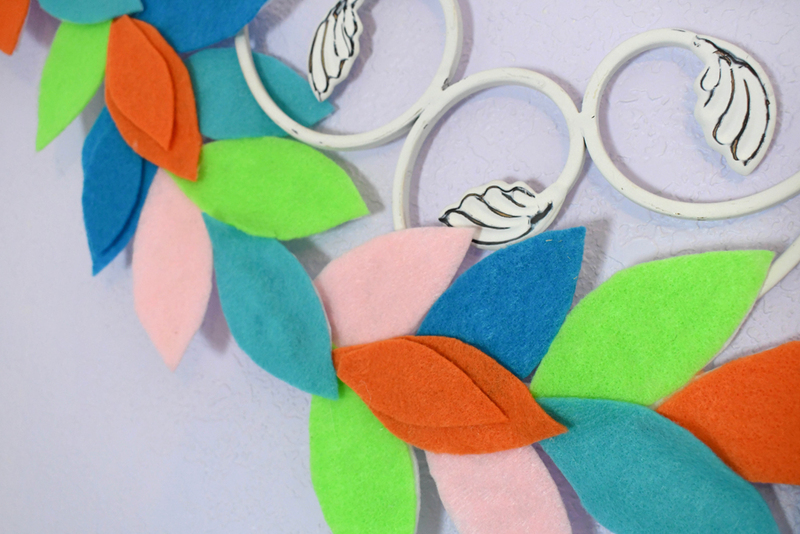 This pretty felt garland is a perfect whimsical addition your wall decor or child’s bedroom design. 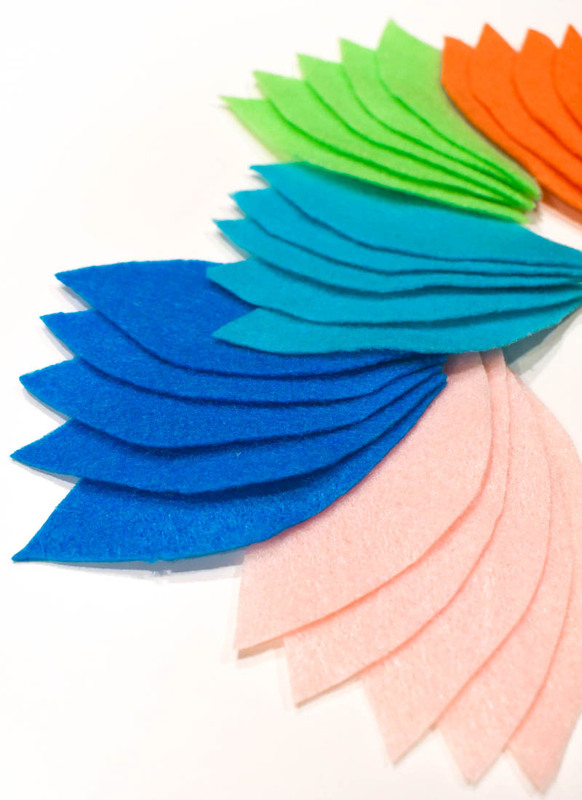 DIY felt garlands are also colorful decorations for a party! 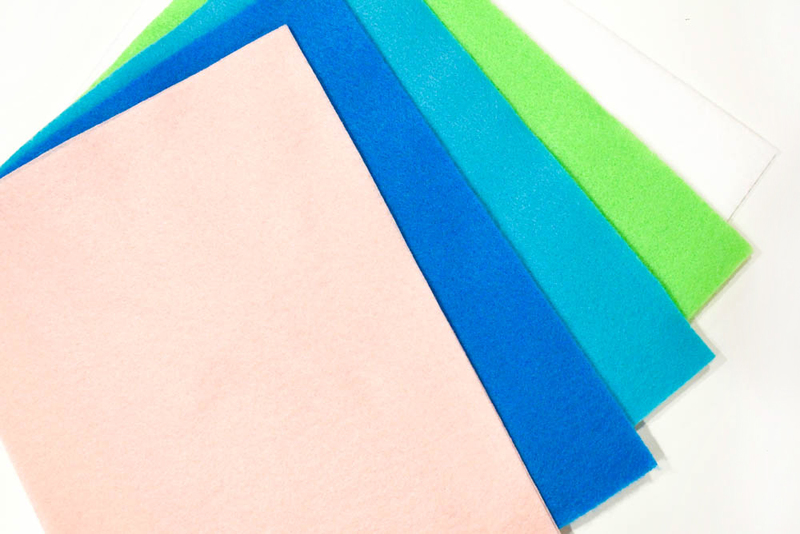 Which colors would you use to design your own felt leaf garland?